You lowered your carb intake to cut belly fat. You upped your protein intake to build muscle. But cutting fat and building muscle aren’t the only things your diet can do for you. There are plenty of items you can add and subtract from your diet to improve vein health, an important but oftentimes overlooked system in our bodies. Here’s our best advice for keeping veins healthy with these diet tips. For keeping veins healthy, start by eating plenty of fiber. You may think fiber is just for people with digestive issues but upping your fiber intake will keep you from allowing cholesterol (the bad kind) to infiltrate your vascular system and cause all sorts of problems. 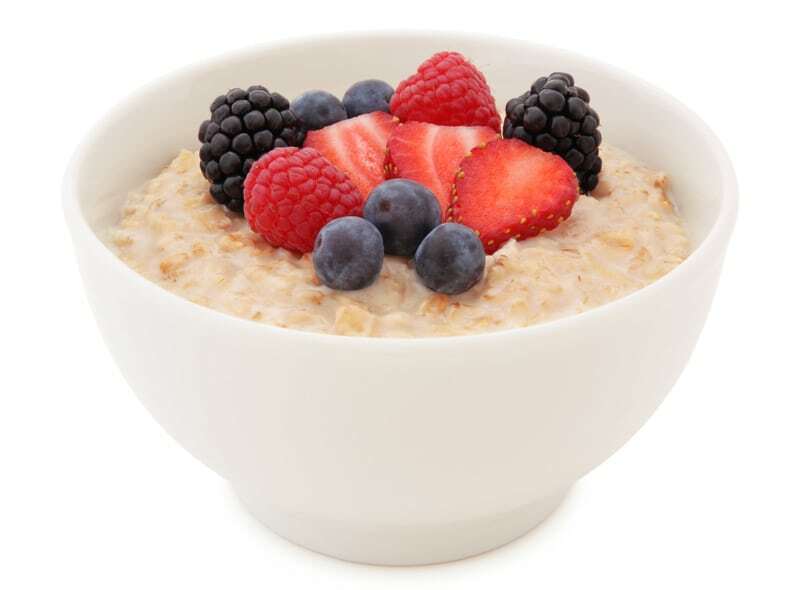 To consume fiber, try starting your day off with some oatmeal and fresh berries. Snack on some nuts throughout the day, and eat some peas, Brussels sprouts, or quinoa with dinner. You can even get your fiber at fast food places like Chipotle, as brown rice and avocado are loaded with it. Elastin and collagen give our veins flexibility and thereby strengthen them, but our bodies can’t produce these essential proteins without Vitamin C.
Lucky for you, finding ways to work Vitamin C into your diet is about as simple as it gets. Obviously, oranges are a great source of this much needed vitamin. 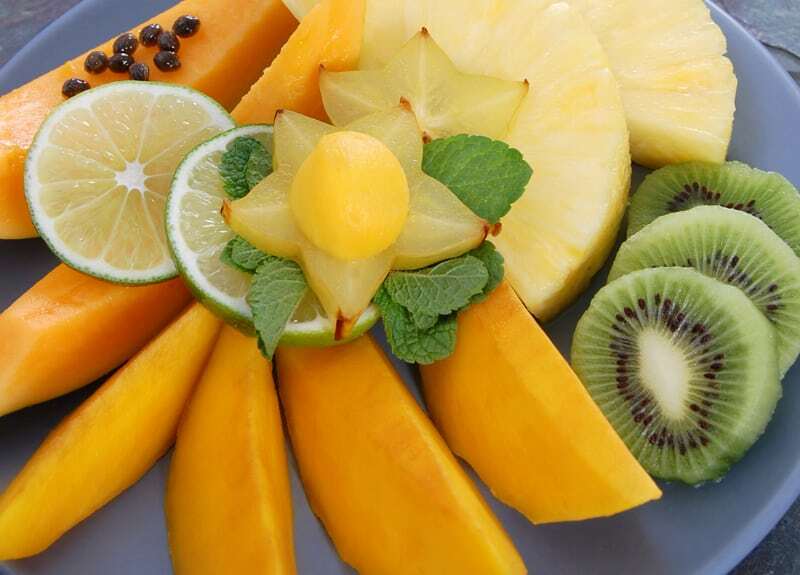 Other Vitamin C rich alternatives include strawberries, papaya, and kiwi, three fruits that taste great mixed with yogurt or eaten on their own. Throw some bell peppers in your salad for another simple source or eat some pineapple as a sweet afternoon or evening snack. 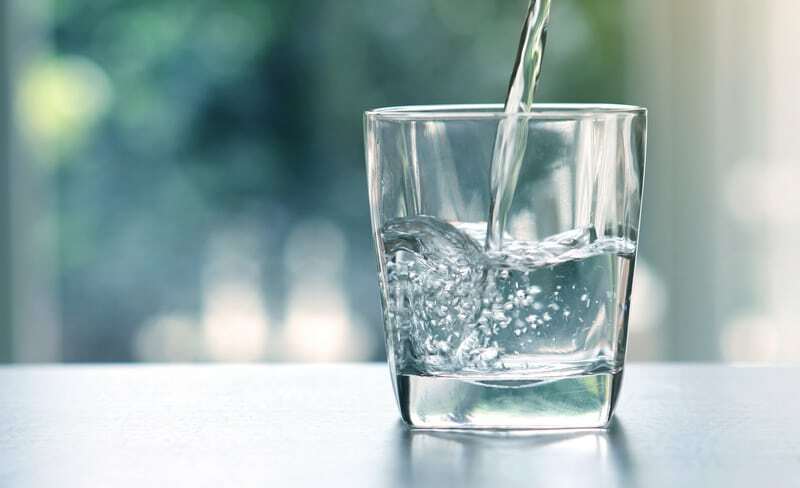 Our veins are 92% water, so it’s easy to surmise they require loads of it to function properly. Also, remember that fiber you’re so excited about working into your diet? Well, without enough water that fiber can’t do its job. So, it’s best to make sure you are consuming enough of both. Try drinking water with every meal instead of soda or alcoholic beverages. Leave a bottle of water in your car or take a reusable bottle into work. When you try to drink more water, it starts to become easy very quickly. Just make sure you’ll have time to run to the bathroom, as more water means more– well– you get the idea. Another thing you need to eat more of is rutin. Rutin is an antioxidant that reduces inflammation caused by damaged veins and can even work to help prevent blood clots. 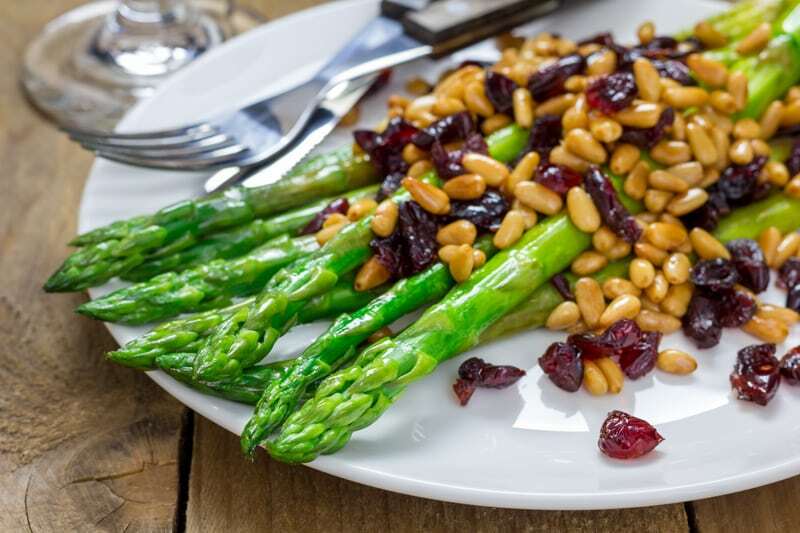 You can find rutin in asparagus, teas, and cranberries. Additionally, any citrus zest contains rutin, so that lime in your occasional Corona might be doing you more good than you thought. Lastly, the phrase “don’t salt your soup before you taste it,” could have been coined by a vascular surgeon. In fact, don’t salt your soup at all. It probably tastes just fine without it. 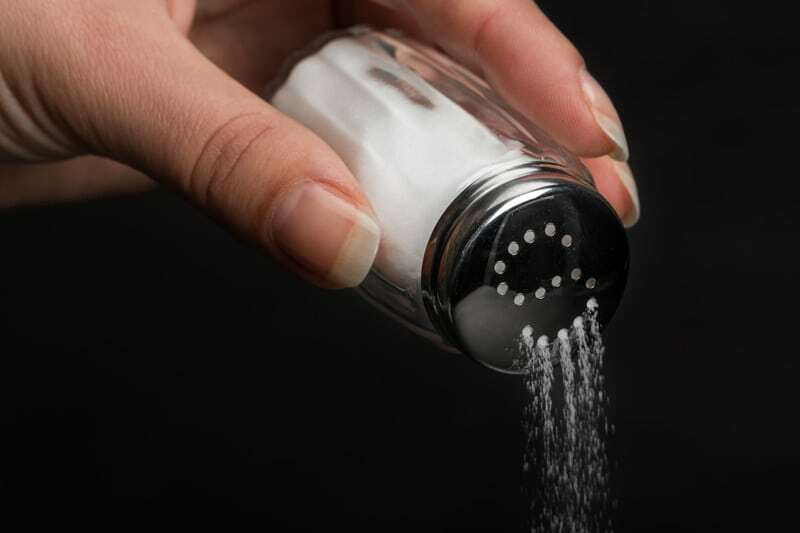 A diet high in sodium can lead to fluid retention, which, is bad (very, very bad) for your veins. To limit the amount of salt you consume, just pay attention to nutrition labels and don’t add salt to anything without giving it a good taste test first. For a more detailed explanation of vein health and additional foods that can improve it, contact our staff and schedule a free consultation.